As the Dutt family is busy preparing for a Diwali bash where family and close friends will come together to celebrate the festival of lights, Wave Cinemas’ Chairman Raju Chadha along with wife Donna & filmmaker & CEO Rahul Mittra were invited by the Dutts at their Pali Hill residence for high tea in order to usher in Diwali as the Chadhas were unable to make it for the main Diwali bash, owing to prior commitments. 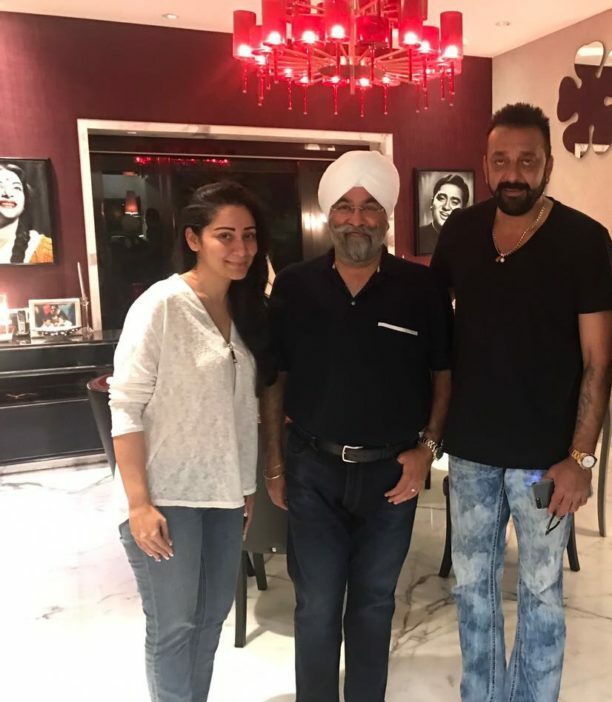 Sanjay & Manyata Dutt welcomed the special guests and exchanged festival greetings at their sprawling Pali Hill residence. Sanjay Dutt who’s a close friend of both Raju Chadha & Rahul Mittra and are now like extended families. His next two back to back films Saheb Biwi aur Gangster 3 & Torbaz are being presented by Raju Chadha & produced by Rahul Mittra. Shooting of SAHEB BIWI AUR GANGSTER 3 is under way and Sanjay Dutt has taken a break to celebrate Diwali with his family and friends. 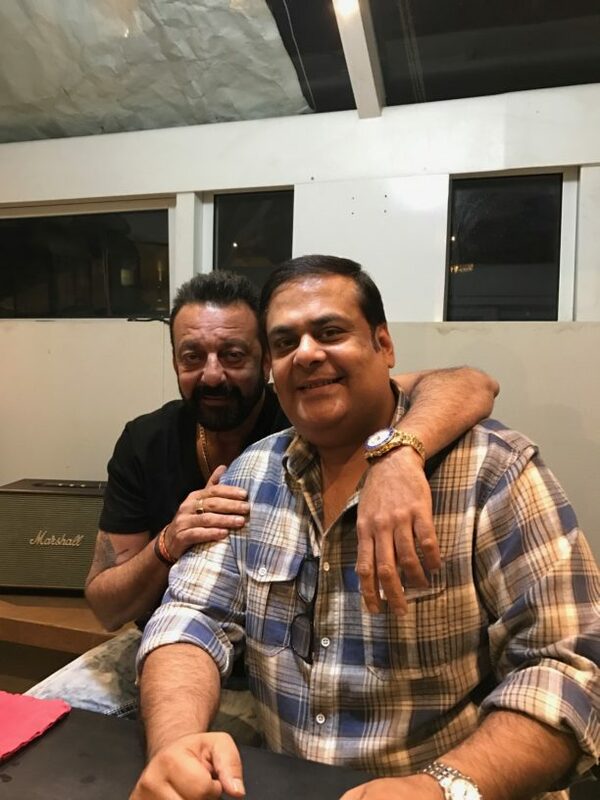 Sanjay Dutt is also doing TORBAAZ made under the banner of Wave Cinemas.